An anti-aging creamy mask with innovative Double Wrapping Sheet delivers the extraordinary benefits of the iconic Concentrated Ginseng Renewing Cream EX, making the skin appear elegantly radiant and firm. 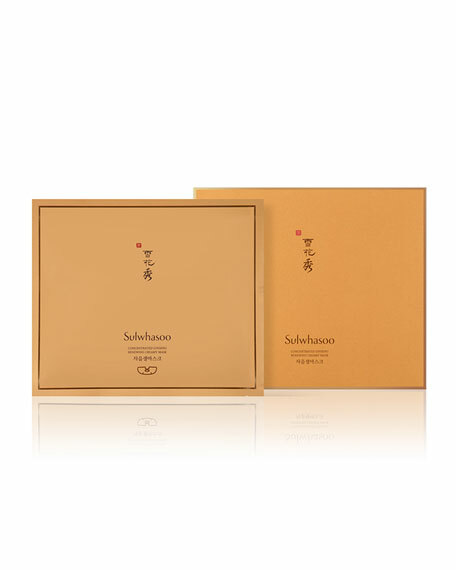 Introducing the world's first-ever cream-textured sheet mask: Sulwhasoo's Concentrated Ginseng Renewing Creamy Mask is formulated with the brand's cult favorite Concentrated Ginseng Renewing Cream EX's active substances. 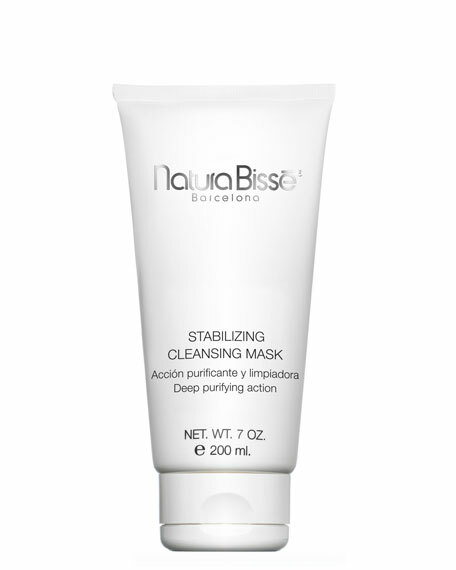 The mask helps provide intensive moisture, improving skin's visible firmness, radiance and clarity. Double Wrapping Sheet is Sulwhasoo's patented technology developed especially for this product that aids the seamless, easy absorption of the cream as it adheres comfortably on the skin. The result: radiant, firmer-looking skin veiled with an elegant luminosity. The rich, creamy texture provides a nourished yet refreshed finish, while the dual structured sheet doesn't leave a sticky residue. 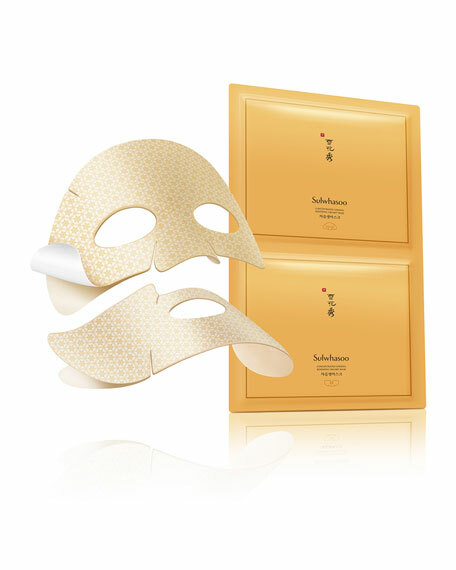 Experience a one-of-a-kind indulgent treatment infused with the anti-aging power of ginseng. 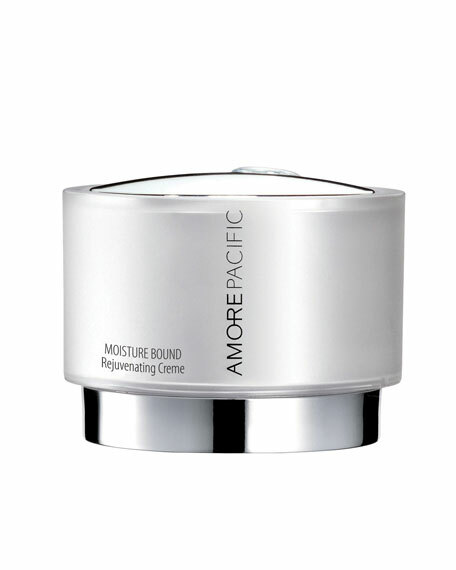 AMOREPACIFIC MOISTURE BOUND Rejuvenating Crème, 1.7 oz. 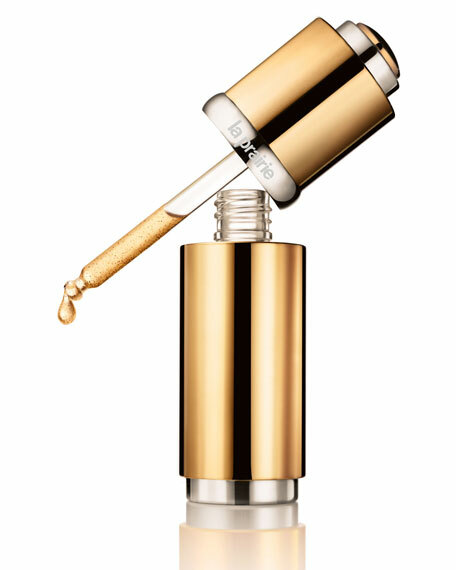 Illuminates and brightens skin immediately while reducing age spots. Rapidly plumps lines and wrinkles to give your skin a satiny smoothness. 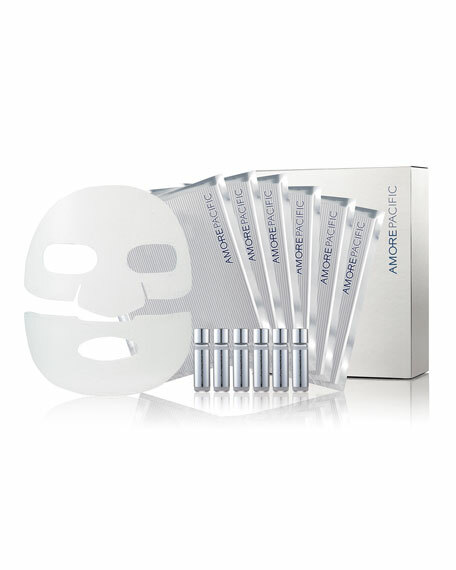 Speeds exfoliation to reveal fresh, younger looking skin. Increases firmness and elasticity, improves your skin's vitality.